We are a leading Manufacturer of dam gate rubber seal, side bulb dam gate seal, musical note dam gate seal, dam gate seal, hollow bulb dam gate seal and double bulb dam gate seal from Hyderabad, India. 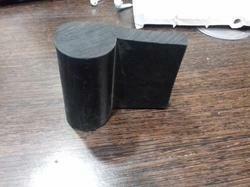 Sandhya Enterprises Manufacturer and Supplier of Dam Gate Rubber Seal. 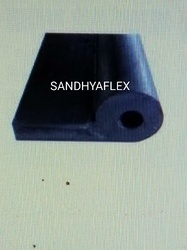 Sandhya Enteprises is a manufacturer and Supplier of Side Bulb Dam Gate Seal as per customer requirement. 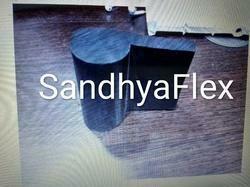 Sandhya Enterprises manufacturer and Supplier of Musical Note Dam Gate Seal. 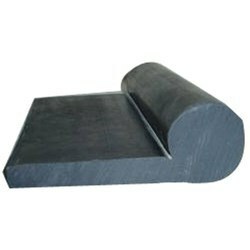 We are Manufacturer and Supplier of Bottom Dam gate Seal. Sandhya Enterprises, also specializes in manufacturing of Rubber Dam Gate Seals like , Musical Note type rubber seal , J type rubber seal, P type rubber seal, Bulb type rubber seal, Flat seal, Wedge seal, Centre Bulb seal, Double Stem Seal, TEFLON Cladded rubber seals, PTFE Cladded rubber seals, Brass Cladded Rubber Seals, Stainless Steel Cladded rubber seals, for Radial Gates, Stop log Gates, Vertical Lift Gates, Sluice Gates, Spill Way Gates, Surge Shat Gates etc., and claims the top most position in the manufacturing of quality seals within Indian Boundaries. Sndhhya Enterprises is a Manufacturer and Suppliers of Hollow Bulb Dam Gate Seal. 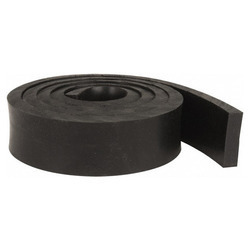 Our company is also specialized in Dam Gate Rubber Seals. Our seals are prepared by extrusion and moulding process. Developing full range of dam gate rubber seals z’ type rubber seal, flat type rubber seal, musical knot type rubber seal (p type), L’type, hollow bulb type, mushroom type, c’ type, arrow type, double bulb type, double steam type, Teflon cladding type, brass cladding etc. 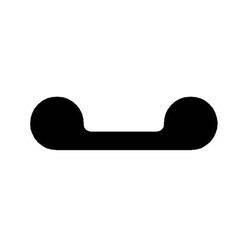 All seals are made from a superior rubber compound (as per IS : 11855 or IS : 15466 standard) that has been time tested and approved by the Engineers. Every batch of mixed rubber undergoes rigorous testing at factory laboratory as well as at NABL approved government laboratory to ensure all of the physical and chemical requirements before being released to the final stage. 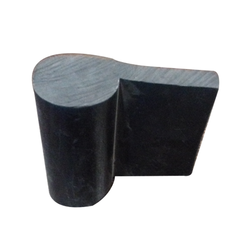 An extruded rubber product differs from a molded rubber product in that the uncured rubber is forced through a die of the desired cross-section under pressure from an extruder. The extruded product is then vulcanized or cured, in a heated pressure vessel known as an autoclave. Looking for Dam Gate Seal ?